Evlyn you are so beautiful, i love your cosplay. congratulations. 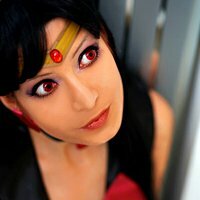 andreiafalqueto I think you you look good in Sailor Mars too! Very pretty!! Kaizoku-Syn wow, really pretty! *tear* you've done them proud. Chipie You have the perfect face for sailor Pluto! Hikari_chan56 Such a beautiful costume! 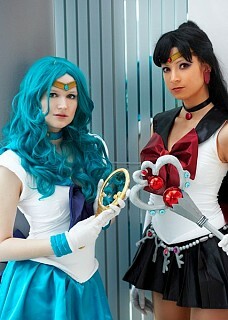 You look the part of Sailor Pluto....you're just so gorgeous!